Currently, two out of three of Apple's new iPhones are OLED. 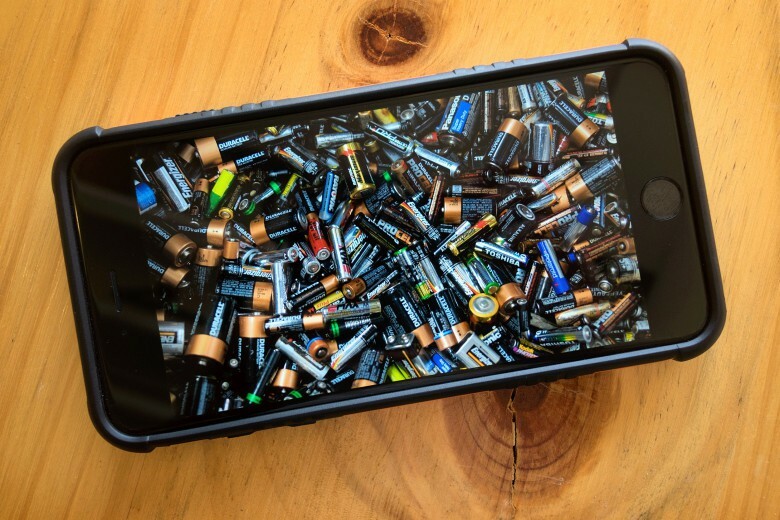 Apple likely will keep an iPhone with an LCD screen hanging around for one more year. 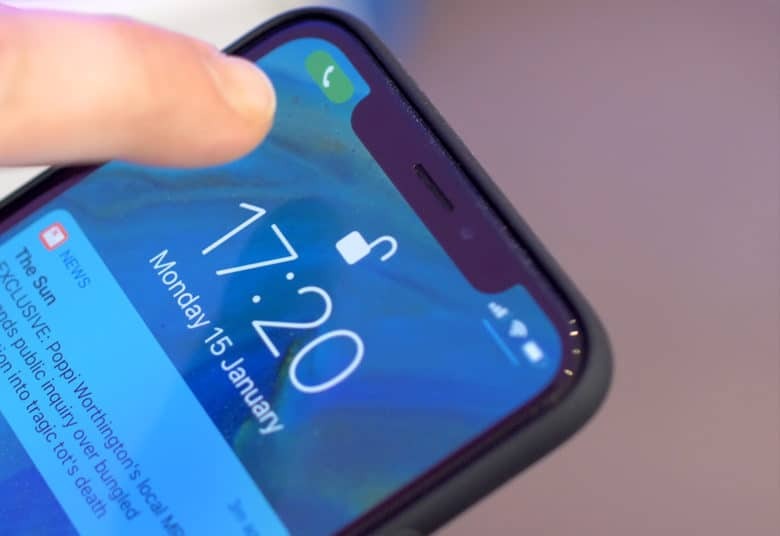 According to a new report, this year’s iPhone refresh will keep the same approximate model breakdown as last year’s iPhone XR, iPhone XS and XS Max. That means 5.8- and 6.5-inch OLED iPhones, with a cheaper 6.1-inch LCD handset in the middle. 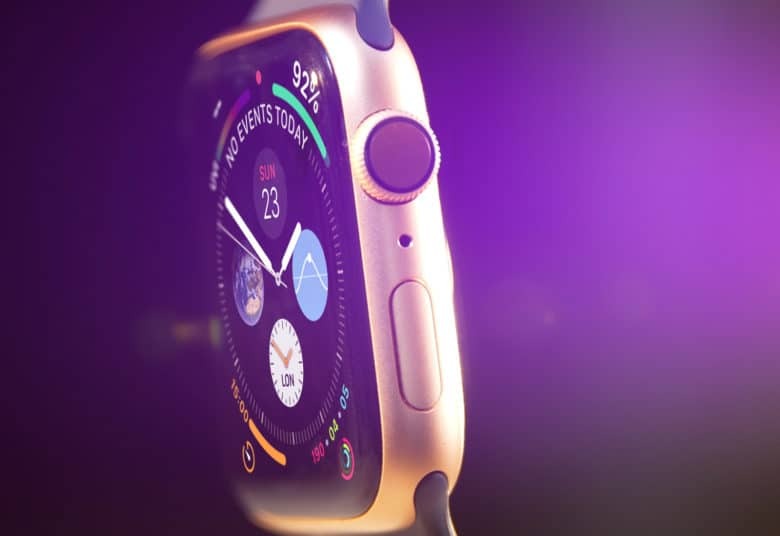 Apple is ramping up its use of OLED displays in 2018. Apple is upping its use of OLED displays for this year’s iPhone refresh — and it wants a better deal as a result. As was the case last year, this year’s iPhone displays will reportedly be manufactured by Samsung Display. 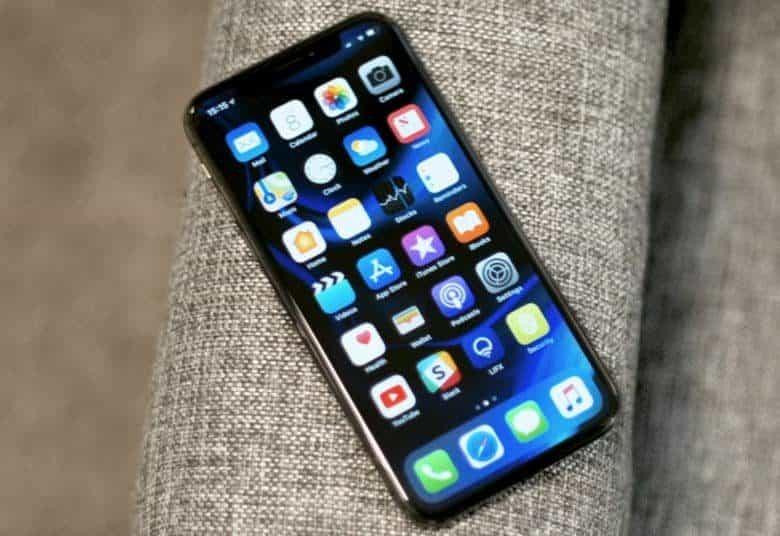 Due to the numbers Apple is projecting for this year’s OLED iPhone orders, it wants Samsung to lower the costs it charges Apple by around 9 percent. Apple is having a tough time trying to diversify iPhone screen suppliers and break away from Samsung. 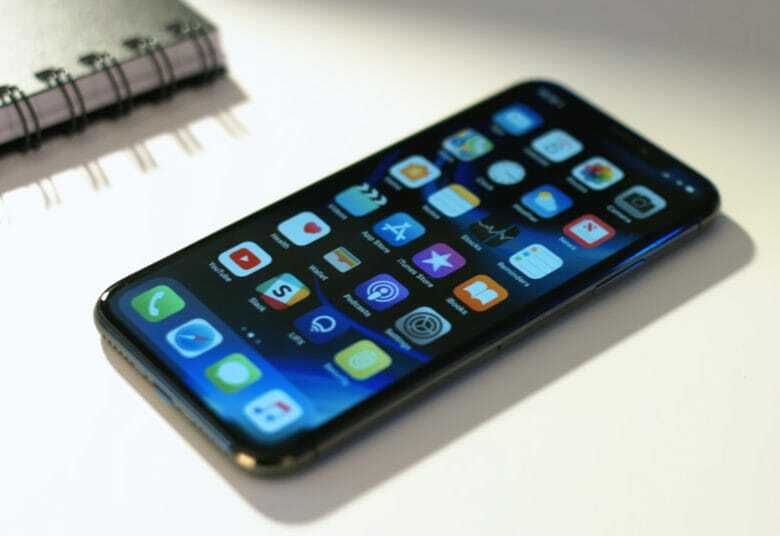 Apple will release two new OLED iPhones this year, along with an LCD model. 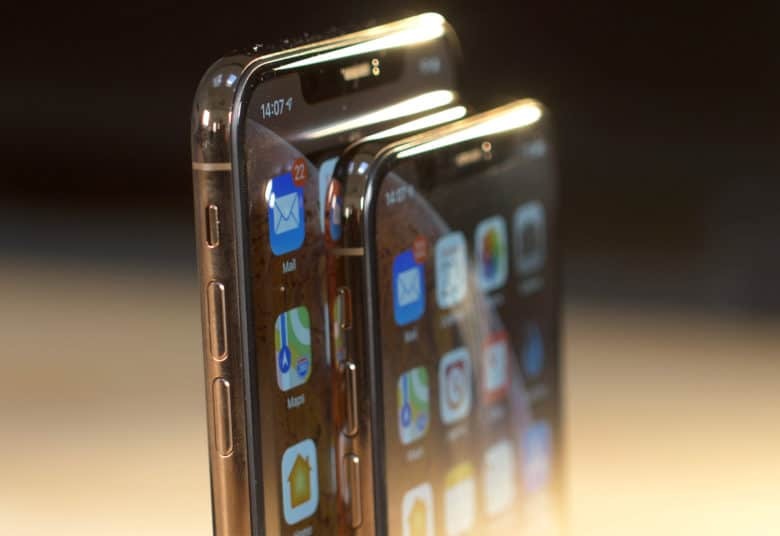 Samsung is reportedly ramping up to start OLED panel production for the next-generation iPhone X and iPhone X Plus. 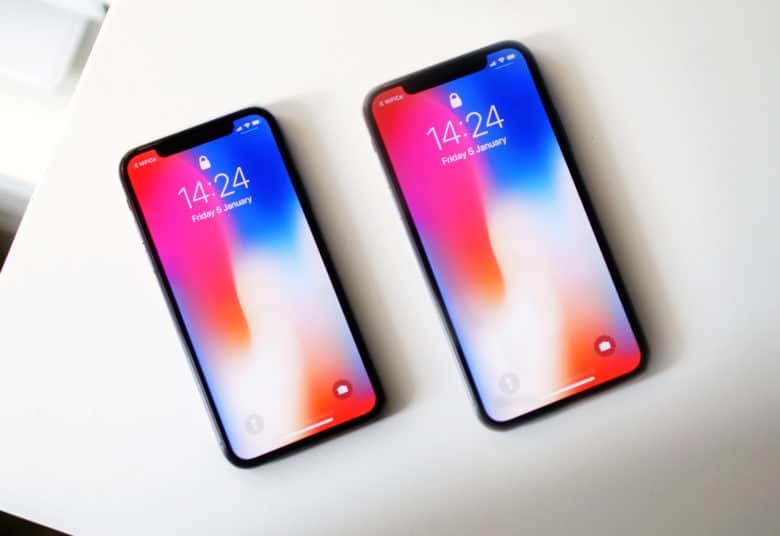 According to a new report, Samsung was hit hard by the downturn in iPhone X sales, which saw Apple slashing order numbers in half. As a result, OLED production was shut down for several months, only to be restarting in May. Capacity will double in June. Apple's gonna need a bigger boat. Or OLED factory, at least. 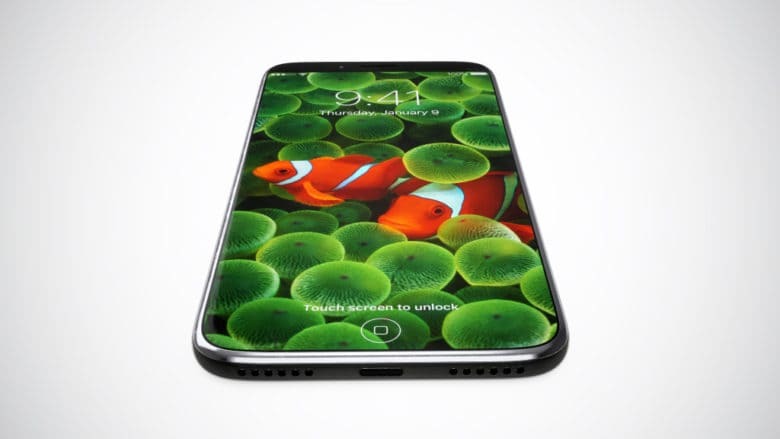 Samsung won all the orders for the iPhone 8’s OLED displays, and according to a new report it now wants to make itself even more indispensable by building the world’s biggest OLED plant, so as to be able to churn out more displays than ever. According to sources, Samsung Display’s new “A5” facility will give it the ability to produce up to 270,000 OLED panels per month. At present, Samsung is able to produce around 135,000 panels per month: a number it aimed to achieve only after Apple began expressing an interest in OLED displays.